Brightbulb. 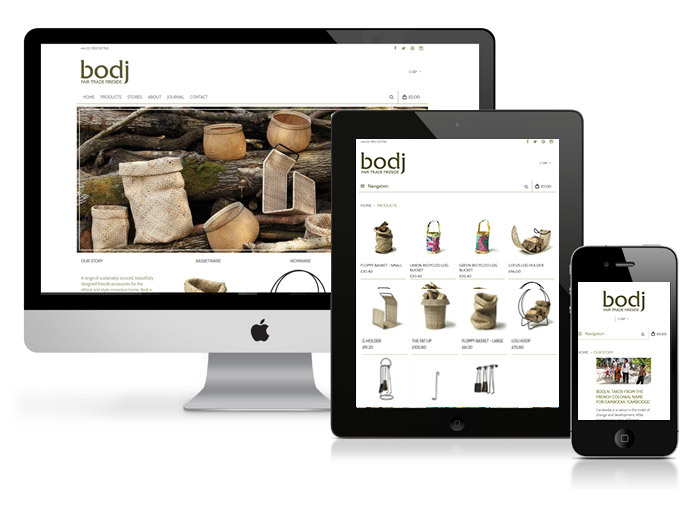 Design was commissioned to create a new E-Commerce website for Bodj Fairtrade Fireside Products. The Bodj initiative was first conceived in 2001 when Ced Wells (under funding from The RSA and The British Council) travelled to Cambodia to work for a fair trade business support organisation, Bright Arrows Development Ltd. Upon his return to the UK the family business A.J Wells & Sons Ltd got involved. As a long established British manufacturer of Charnwood wood burning stoves the company decided to support one of the villages’ mini enterprises by selling their terracotta tiles. The product married well with the wood stoves and hence ‘Bodj’ was born. Brightbulb created a site built on Magento a well known PHP based content management system built specifically for e-commerce. It allows for a powerful shopping experience that can be managed and maintained easily as well as upgraded with all manner of additional resources. 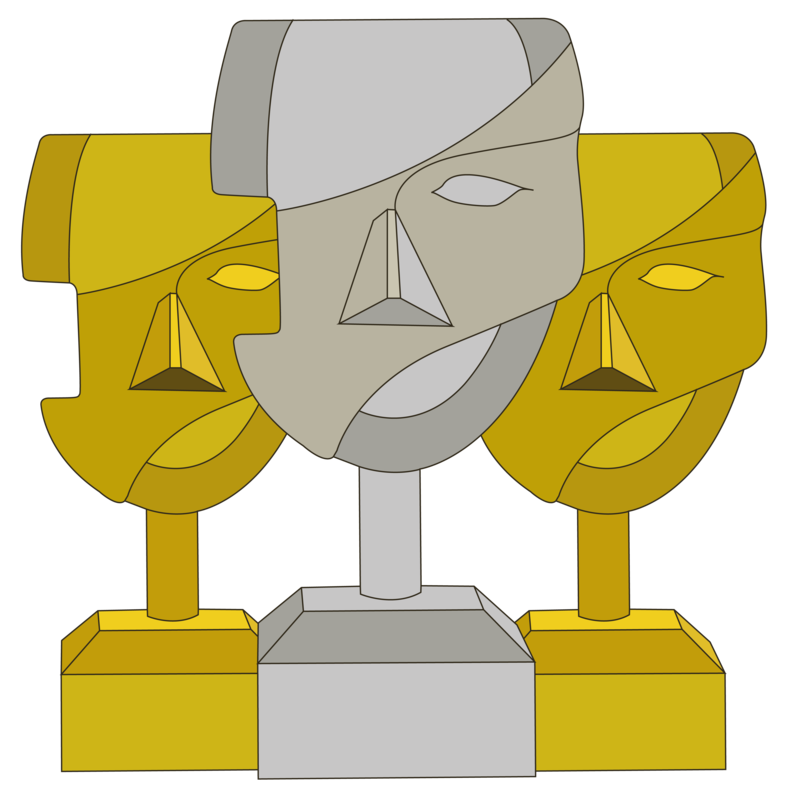 We created a classic design for the site, parred back that allowed the pictures to be the real hero of the site. The site is easily expandable if new products where required to be added upon any future expansion of the brand. Before the site was built there was no e-commerce functionality so the upgrade has allowed Bodj products to start taking orders online. The shopping cart workflow has been easy for the client to manage and work with their existing order procedures. The site now gives customers more information about each of the products and represents the products better with stunning new imagery.